The eThekwini Transport Authority is currently rolling out its Integrated Public Transport Network, A Bus Rapid Transit (BRT) system called Go! Durban. Go! 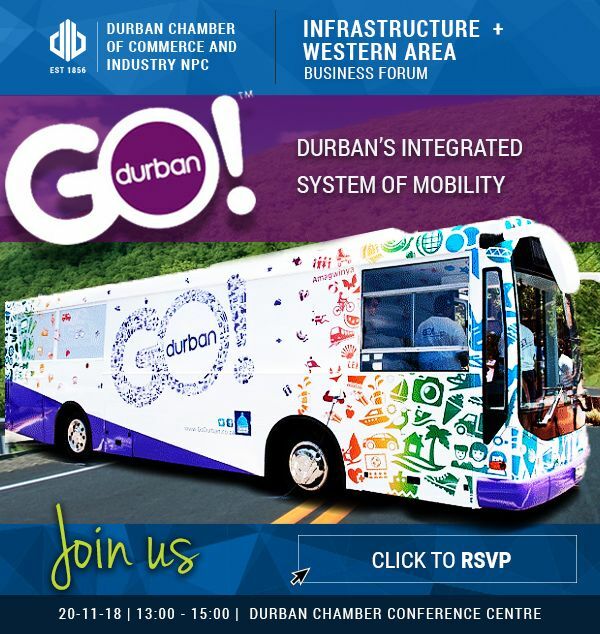 Durban is an integrated system of mobility consisting of Rail, Bus, Taxi, Dial-a-Ride and Active Mobility. Currently, the focus is on the first BRT corridor between Pinetown and KwaMashu with other corridors in various stages of planning, design and implementation. The BRT consists of dedicated lanes for buses including stations at strategic locations. The BRT includes Intelligent Transport Systems that track the buses and disseminate information to passengers regarding the status of the service. The presentation gives an overview of what BRT is, the roll-out programme, progress to date and what Intelligent Transport Systems are being installed for Go! Durban.